 Meet Our Scientists - Meet our scientist collaborators! Jennifer Dailey is a PhD Candidate in materials science at The Johns Hopkins University. In her research, she uses polymer chemistry and organic electronics methods to develop highly sensitive biosensors for both healthcare facility and food safety applications. In her spare time, she is usually performing some edible chemistry in her own kitchen. 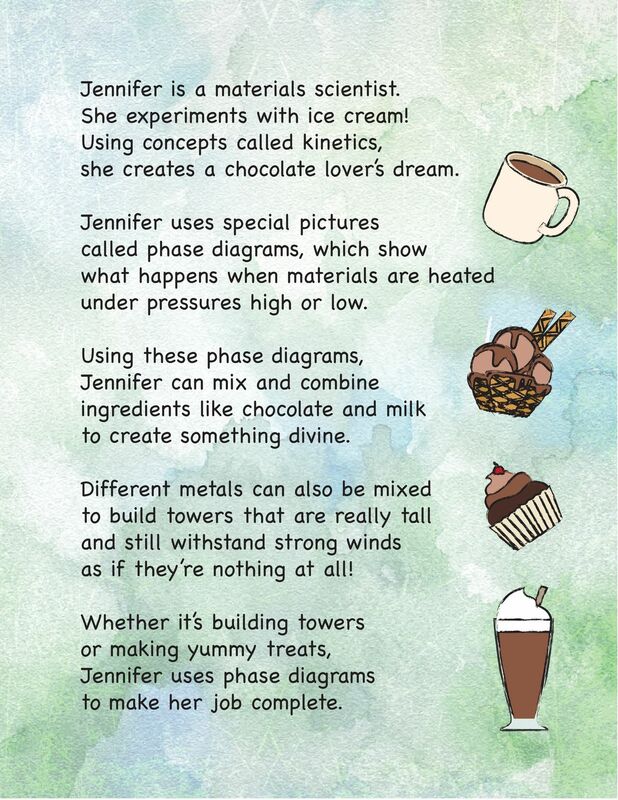 In order to combine her interest in teaching undergraduate students with her love of confectionary, Jen recently designed an engineering course “Chocolate: An Introduction to Materials Science” to introduce students from all majors to concepts in thermodynamics and kinetics in a delicious way! 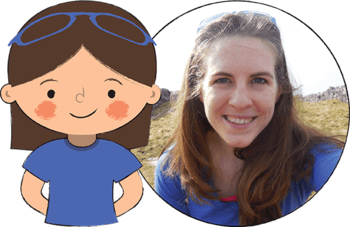 My Scientific Name is a children's picture storybook developed in collaboration with female and minority scientists across many science fields. 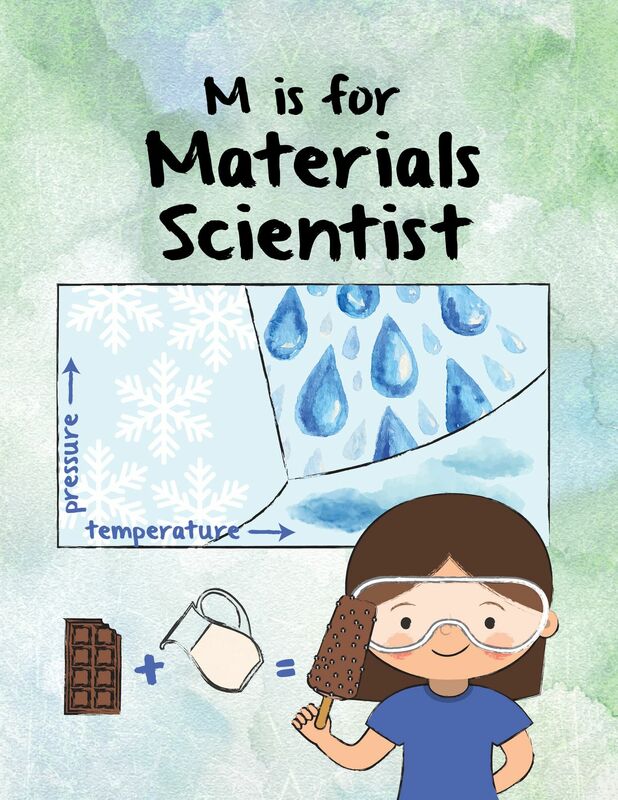 Each book is personalized using the letters of their name as a way of introducing them to many different STEM careers.